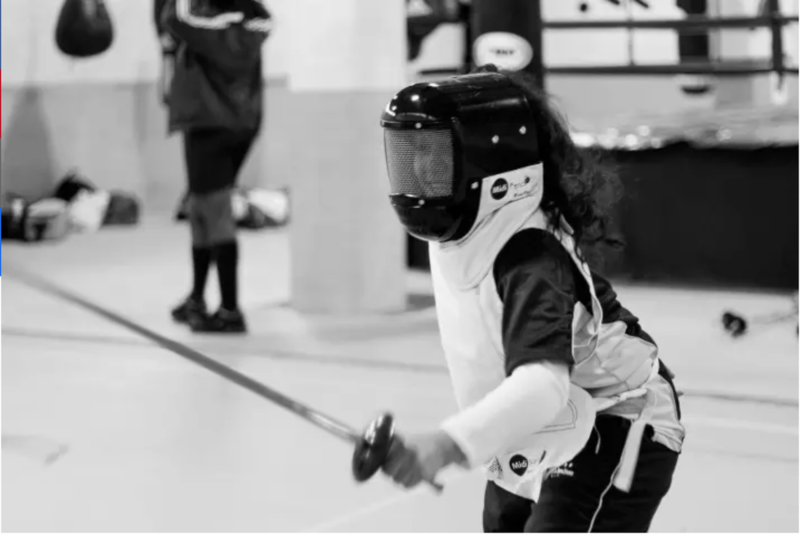 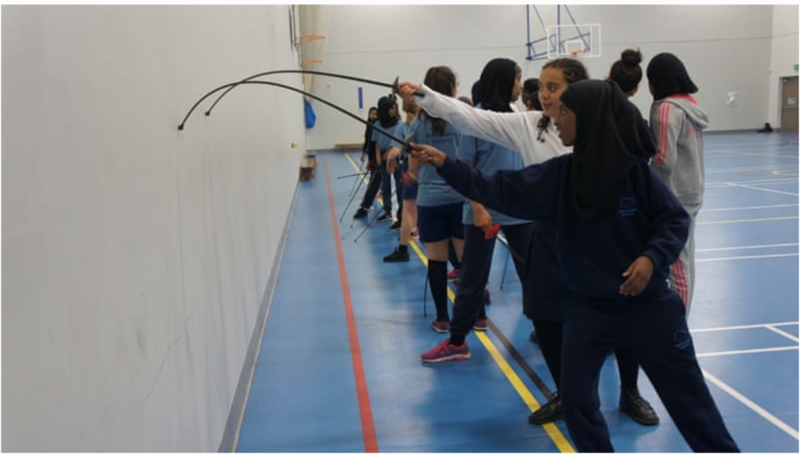 Every school that works with the initiative receives ten weeks of weekly fencing sessions alongside immersive and creative Maslaha workshops, exploring identity, self-expression and challenging stereotypes. 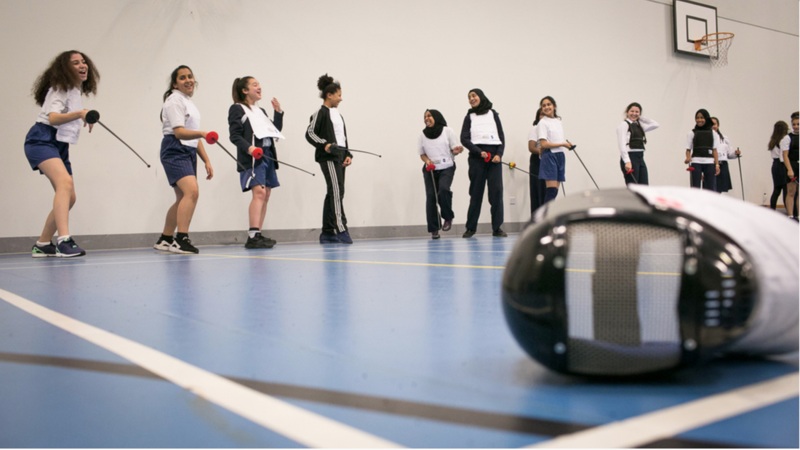 Our community projects will be running throughout 2018 across cities including London, Doncaster and Birmingham. 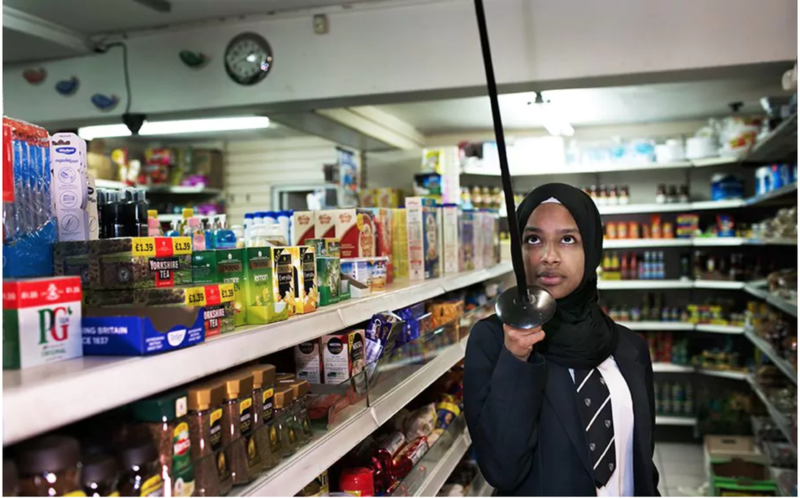 They offer Muslim women the chance to participate in physical activity through fencing and swordplay sessions.